Dolphins jumping in front of Lava Java this morning. Ladies, here is his phone number. I can only imagine what the kids who have ironparents will acomplish in their lives. What would you do if you knew anything is possible? In this small leaf toy that the girl is holding, she can find joy. The same joy and pleasure that you can find in anything. 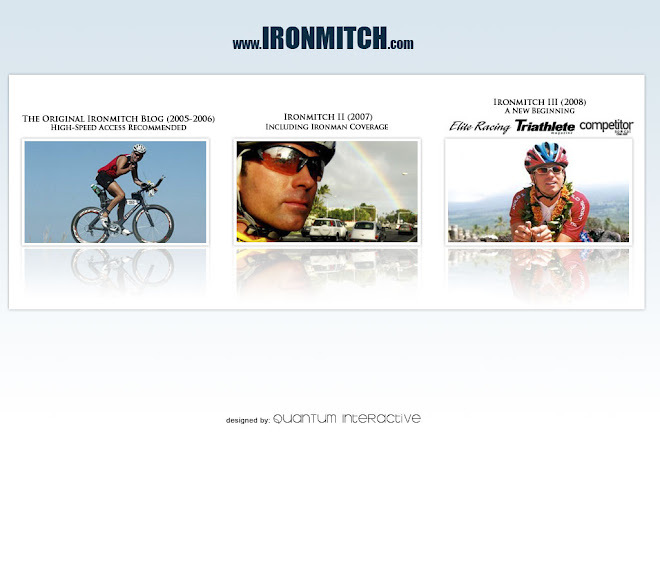 Ironman, a laugh, a smile, a new bike seat. Remember, it's up to you to find the joy in the small things around you. I'm here with Duke - it's his 27th year here. mitch- it looks from your swim pics that the swim is a sleeveless wetsuit swim. For a 'non wetsuit swim' this getting close to going all out to be normal Ironswim. Fill me in on this growing phenomenon.